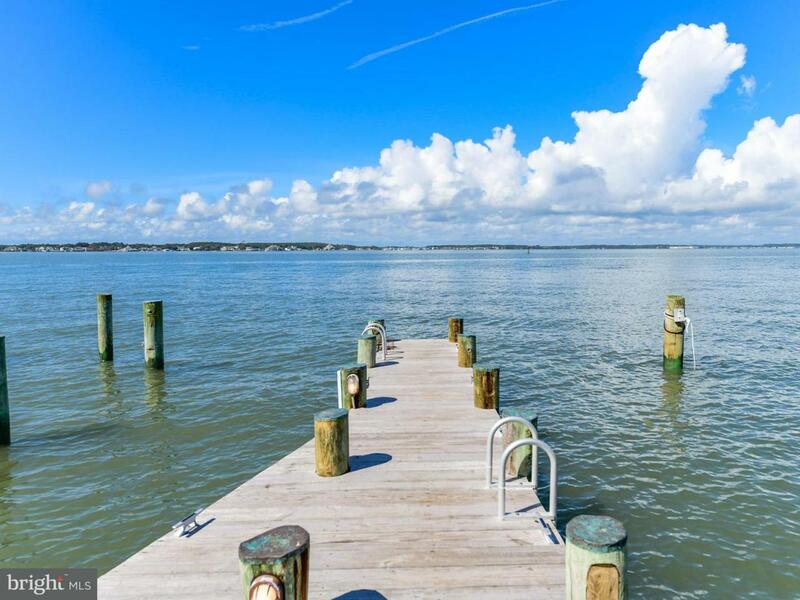 Striking DIRECT BAY FRONT home with million dollar views! This 4 level townhome with 4BR/4BA is in pristine condition and has upgrades throughout. 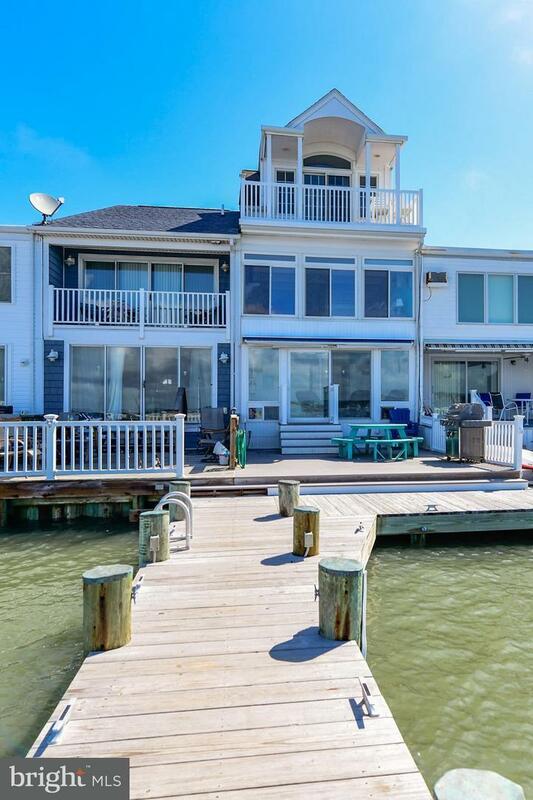 You will love the Bay front deck and sunroom for entertaining and relaxing. 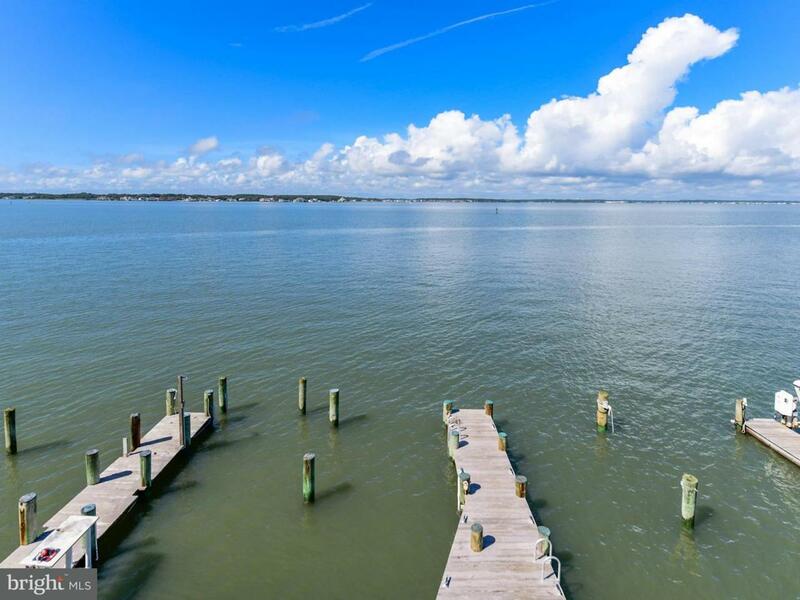 As you walk into this beautiful home you will be immediately drawn to the expansive Bay views. The dining room also has magnificent Bay views and the kitchen has been upgraded with granite countertops. There is a large living area for family and friends to enjoy, and off the family room there are glass sliders leading to a Bay front sunroom. There is a expansive deck for enjoying nightly sunsets and the large boat slip is certain to please the boating enthusiast in your family. On the second level you will find a large master suite overlooking the Bay. There is another bedroom and bath on this floor as well. On the next level you will find another large Bay front bedroom and another bath and a Bay front deck. There is yet another bedroom on the third level On the fourth level there is an extra loft bonus area and there is a fire sprinkler system throughout the house. 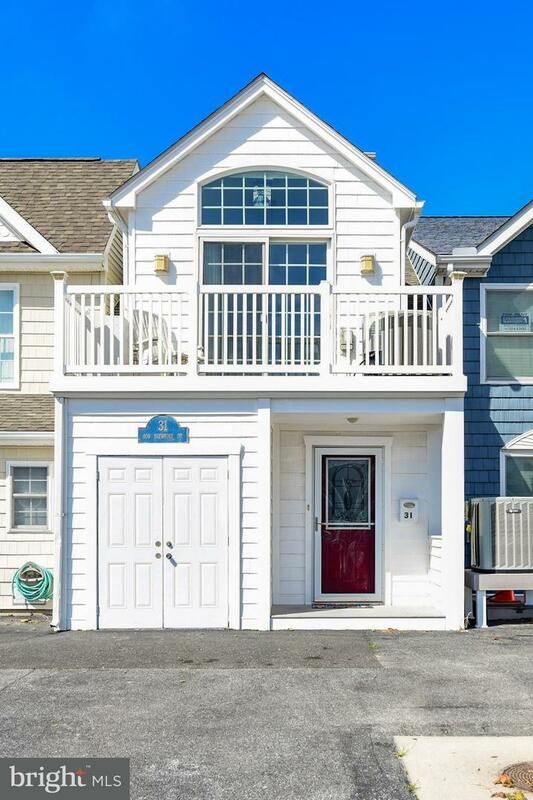 This is a very large townhome that will accommodate a large family and there are NO HOA FEES.